Home / Controversial Stories / Why Do We Sleep? From the Stone age to 20th century of today,We have Thousands of Mysteries circulate around Us. But the Mysteries Are causes of Something That We Previously Developed or Buried or Even Forgot. But We Have One Mystery That Can't Be Answered,Which is the second Part of our Lifetime We Spend With....Sleep. Some Says we need Rest. In That way working people should sleep more than nonworking one.A person without any actual Commitment sleeps 8 hours a day.Actually a Lazy one Sleeps more than Normal.So How do We call it as a rest. By sleep, We Gain the Power/Energy Of Each Parts,We used During Day times.So sleep is for Gain of energy,and Freshness to Run The Other Day...Good. But They Answered To the Question "WHY DO WE NEED SLEEP?"... 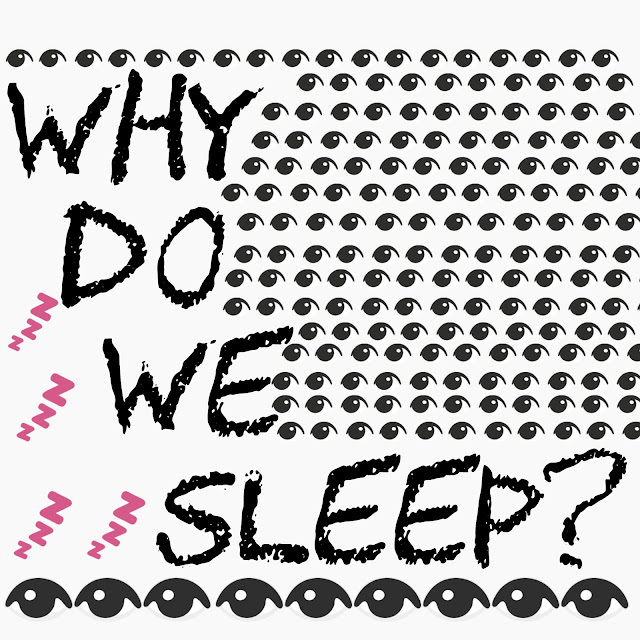 But not "Why Do We Sleep?". They Think Inside the box of Mammals and Systems.Think out of of the box as we all are something that have soul.In Actual Phase,with the soul Thought with Science,Why We Need Sleep?. This Article is not Against Sleep Or Supports Insomnia. The uncure disease is Not Because of We Don't Have Answer To Why We Can't Sleep. It's That We Don't Really Know Why We Do Sleep. It's resist in our blood.We Sleep 7-9 hours and with activity of 15-17 hours again go to Sleep.A Regular Machine Activity. In the Sleep,There are Phases,Particularly REM-Rapid Eye Movement which is a Stage Occur in Deep Sleep.In REM,brain Is As Active As When We Are Awake,But Our Muscles In A Tired Condition.It is the Period That Dreams occur.That Brain Can't Take Rest ,Satisfying her thoughts by doing something in Unconscious as Dreams. Researchers are at the deep Sectors about Sleep from The Ancient Centuries.But Found or Reveal Nothing. Everyone feels Good After a Sleep.But We Have To Deal With The Real Data. How Do Sleeping Helps The Brain? (Think With the thought of Brain Also Active in Sleep,and Thalamus (brain wave problem) occur happens with the one who don't sleep).No Answers!!! Solutions to this is,We Have To Rise The Question Against It,About It.